The journeyman found a home in New York’s offense, as Sean Keegan may have had the most productive season of his distinguished career. Keegan has been around long enough that he has figured out how to play only to his strengths on the field. There isn’t a wasted movement from the veteran, as he uses his bruising strength to create space that shapes the backfield and keeps defenders off balance with crafty cuts when he goes downfield. Keegan became the engine for New York’s title winning offense by operating in between the handler space and the stack, never letting his defender get comfortable and always getting open when the time called for it. On key points for PoNY this season, when the pressure was on and the O-line really needed a hold, it was often Keegan diligently marching the disc down the field and backing the defense up into their own endzone. To borrow an old boxing term, Keegan made defenders play in a phone booth, collapsing the defense into small pockets of the field around his possession sustaining movement and opening up space all over for the rest of the PoNY offense. It was a somewhat quiet season from a guy who is probably the second most talented player in the Men’s Division. 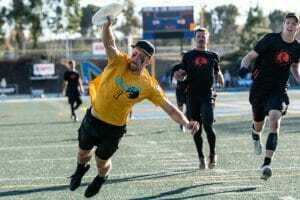 Splitting the season between Doublewide pre-Worlds and Machine after muddled the narrative impact he had on the season, but once he took the field for Chicago, it was clear Gibson’s impact on the game is still profound. A disc-dominant center handler, Gibson put up some bonkers numbers over the course of the season. He was a combined +46 at the US Open and Nationals, finishing fifth in assists in San Diego at the Club Championships. It’s also telling that Chicago’s worst tournament came during his absence at Pro Champs, as a Gibson-less Machine missed the bracket. While Gibson showed he still ranks among the very top players in the sport, his year was marred by a few too many “almosts” for his influence to truly show. Doublewide almost made the finals at worlds, and Machine almost beat Ring and then PoNY at Nationals. But you don’t have to tell a player with the Championship pedigree of Kurt — he failed to win a title in an even year for the first time since 2010 — that almost isn’t good enough. 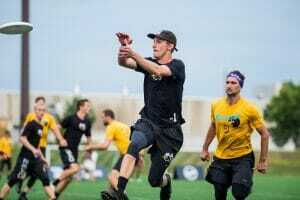 In the build-up to Nationals, we profiled Froude’s journey to becoming an elite ultimate player. While his team fell short at Nationals, Froude continued his long, impressive season with a strong performance in San Diego. Froude’s stat line at Nationals of seven goals and seven assists would be impressive for anybody, but it’s made even more impressive when you consider that he spent most of the tournament on D-line. Froude’s performance came with his usual array of jaw-dropping plays to compliment his improved ability to serve as an over-qualified cog in the team’s systems. Froude is undeniably on the path to being one of the best players in the game. It’s a matter of when, not if, he gets there. Historically, Osgar is not a guy that makes jaw-dropping, highlight-reel plays. He’s the picture of consistency, the central cog in his team’s offense, the swiss-army knife with way too many tools. He forms a ferocious multi-headed hydra with fellow O-line cutters Greg Cousins and Nick Simonelli, just as content playing small ball as they are airing it out long. Good ultimate, sadly, comes with a noticeable lack of highlight plays: as the saying goes, behind every great catch there’s a terrible throw. And while Sub’s M.O. is clean, quick offense, Osgar had perhaps the catch of the year in what was certainly the upset of the year, pulling down a stall nine prayer on DGP, against Revolver in the semifinals of the US Open. Osgar is the kind of player that makes everyone around him better. What does it say that he, as an initiation cutter, led Sub with 24 recorded assists on the weekend at Natties — 15 (!) more than his next closest teammate? Leading Sub’s core of tremendous young talent, Osgar is only going to get better. 2016 was Trent Dillon’s year to acclimate himself to his new team in Seattle. Dillon spent 2017 settling into a new role as captain of Sockeye. 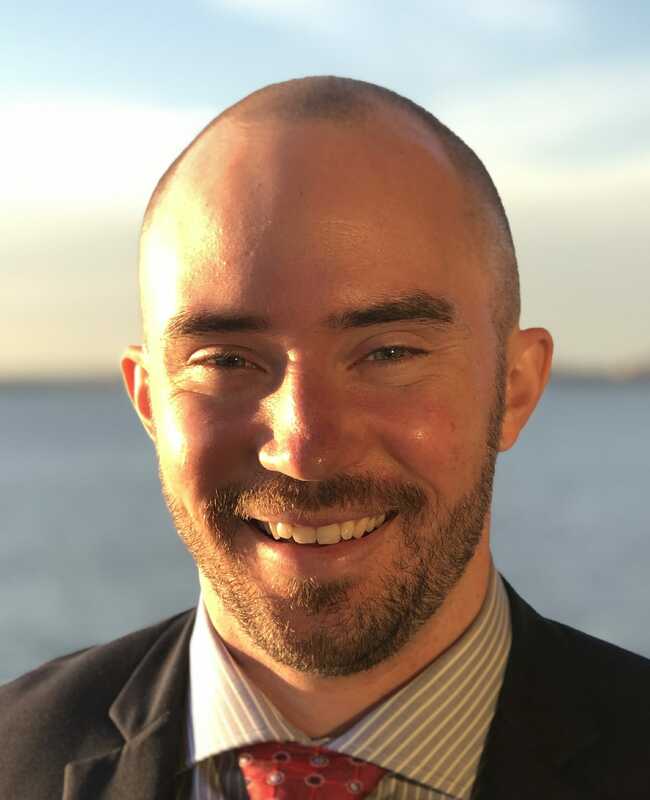 In 2018, Dillon had his best club season to date, looking comfortable in a variety of roles for a Sockeye team that came up just short of a shot at a National championship. Capable of playing anywhere on both sides of the disc, Dillon’s value isn’t shown by a ridiculous box score or incredible highlights, although he’s more than capable of both. Dillon showed growth this year in the small aspects of the game, playing exceptional defense and showing improved throwing ability to hit new windows. It was the often-overlooked little things that Dillon excelled in this year, stepping up as a leader to do whatever his team asked. The 2016 Callahan winner has played the superstar role in the past, stuffing box scores and making the big plays. While his Swiss army knife, do the little things approach yielded a strong season this year for Sockeye, a return to stardom in 2019 could not only put Dillon over the hump into the All-Club 1st team, but also put Sockeye over the top to a National title. It was another superb season for Simon Higgins, who returns as an All-Club selection after first making the second team in 2016. He continues to be one of the team’s most important playmakers on offense, obviously threatening the deep space with his speed and 6’4″ frame but also serving as a crucial under cutter and continuation distributor. 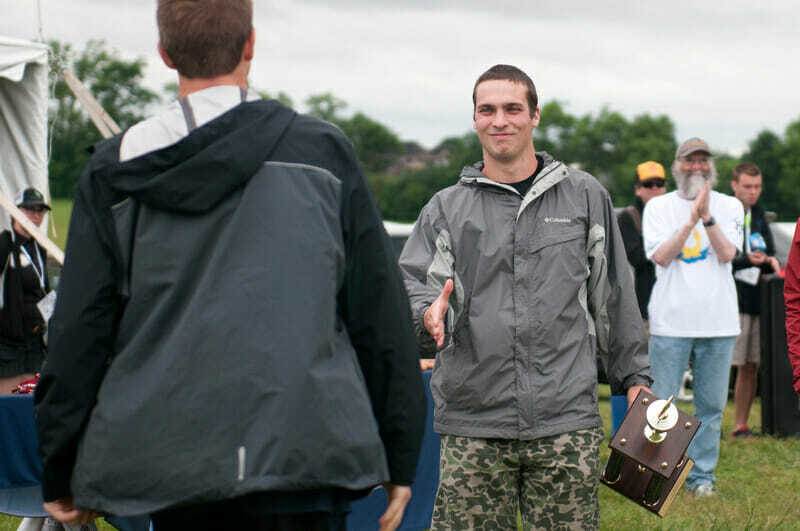 Higgins was one of three Revolver players to record at least 20 assists and 20 goals on the season (alongside George Stubbs and Joel Schlachet), and he put up eight goals and five assists at Nationals. His abilities as an aerial deep threat force defenses to respect that element of his game, but he’s rounded out his skills considerably and can punish you for simply forcing him under. After a couple of years of being limited by injuries, Matt Rehder was back healthy this season and showed off why he’s considered one of the very best deeps in the game. At Nationals, he was terrorizing defenses to the tune of nine goals (led team) and ten assists (2nd on team behind Simon Montague). 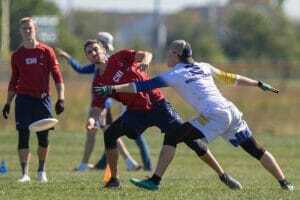 He put up a ridiculous two goals and five assists in Sockeye’s semifinal against PoNY: New York had no answer for him. To close out the first half, Beau Kittredge draped himself all over Rehder to the tune of getting a PMF (see photo) — and Rehder still dunked on him! Rehder has a well-earned reputation for elite deep cutting, and he was one of the best individual performers at Nationals. 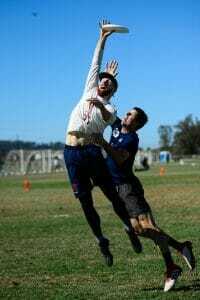 Comments on "Ultiworld’s All-Club 2018: 2nd Team (Men’s), Presented By Greenbackr"